It's a Sergal! At a Barbeque! How nice! Made in Oekaki for 3starguy. 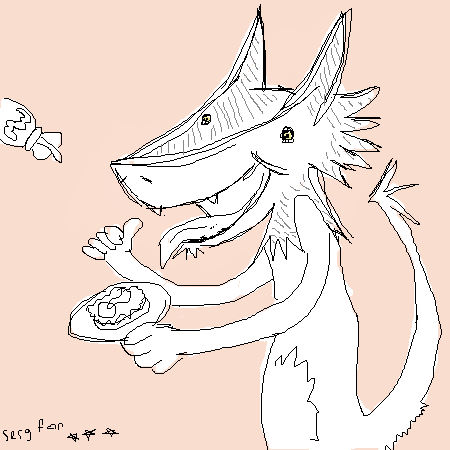 Based on an image he drew of a Sergal in a " similar situation. "